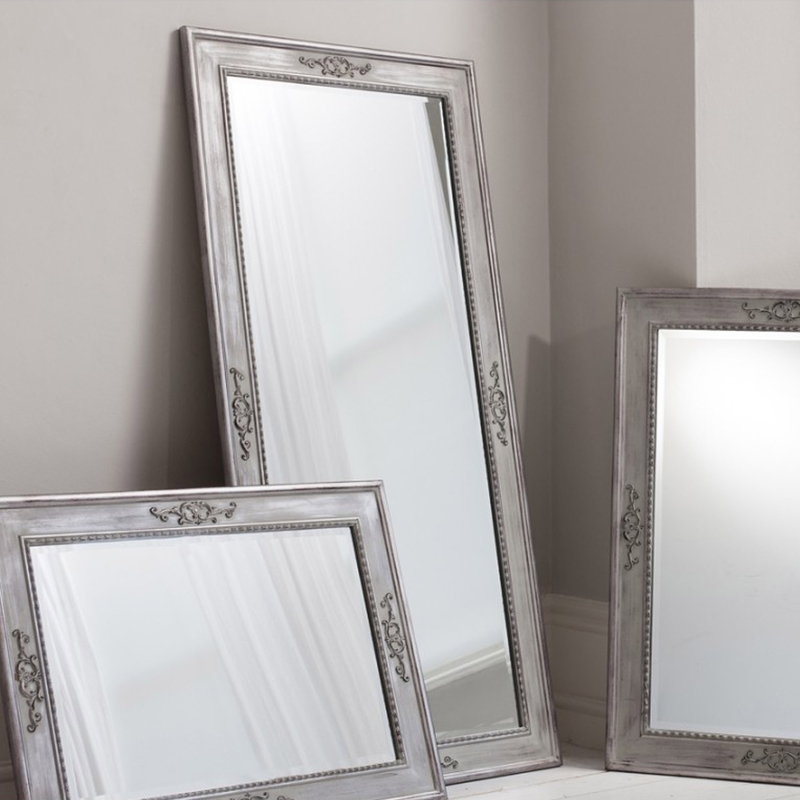 This wonderful Ellesmere Mirror features an antique French style inspired design. Hand-painted with a grey finish and a distressed style added to it giving it a wonderful age feel. Horizontal or vertical, this mirror can be hung however you please. Because of its magnificent length, it can also look just as charming functioning as a floorstanding mirror leant against a bedroom or a living room wall.